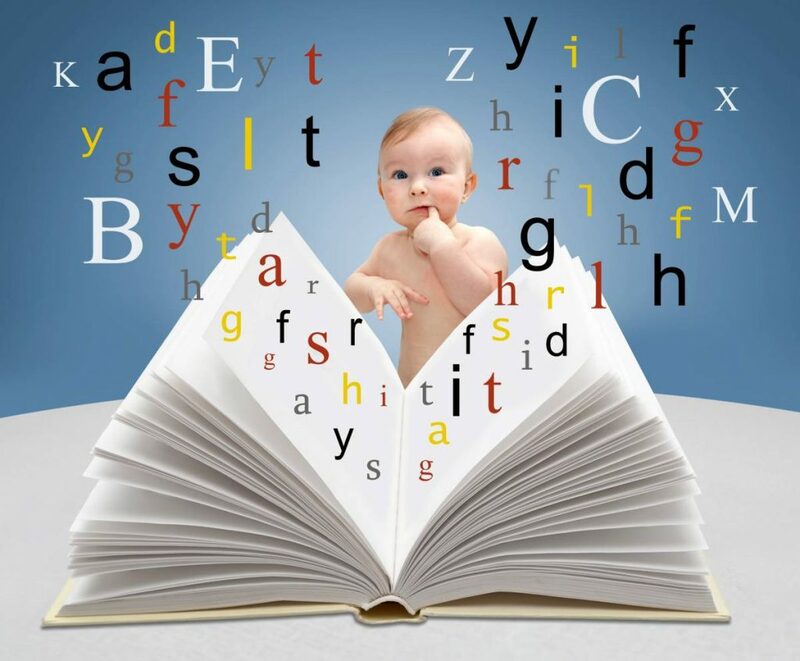 Child Care Resource Center has provided professional development for over 25 years. 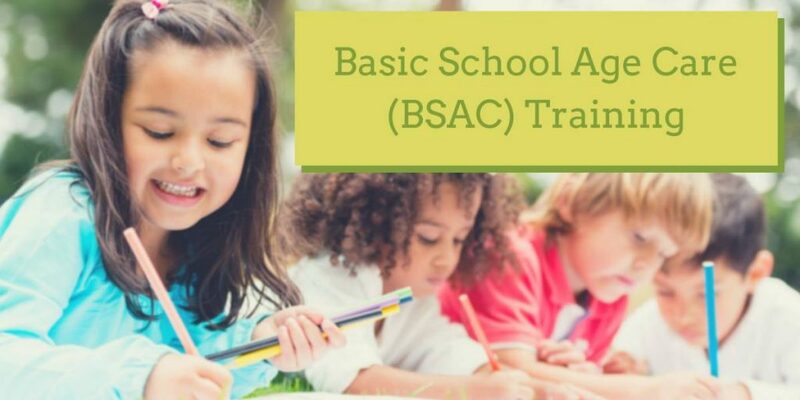 Our goal is to improve the quality of child care by offering high quality professional development opportunities for child care educators. 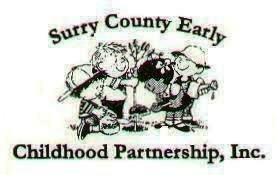 Child Care Resource Center provides access to trainings throughout our region which includes Alleghany, Ashe, Davidson, Davie, Forsyth, Stokes, Surry, Wilkes and Yadkin Counties.